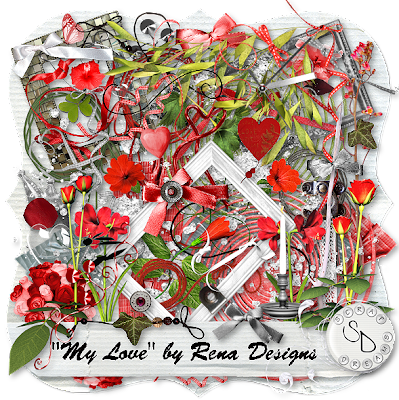 My Love by Rena Designs is now available. You can pick it up at Digi-Shoppe. My Love is filled with amazing elements and beautiful designed papers. I enjoyed creating the above layouts with this kit. 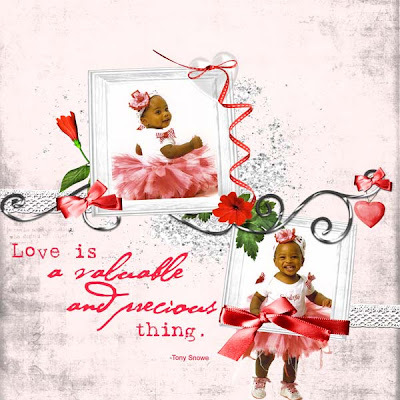 Love is a valuable and precious thing by Annie's Little Footprints. 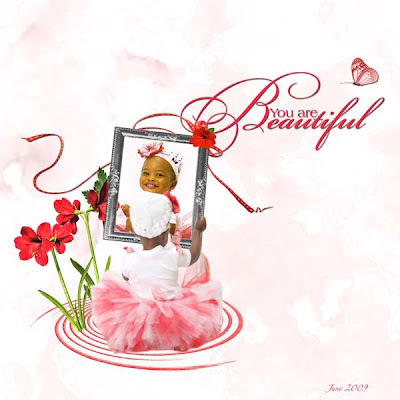 You are Beautiful by Bethany Elegant Word Art.